Join us at Stony Brook University on Long Island for a Startup Global Event supported by the U.S. Commercial Service, U.S. Small Business Administration, Stony Brook University, Empire State Development and the Global Innovation Forum. 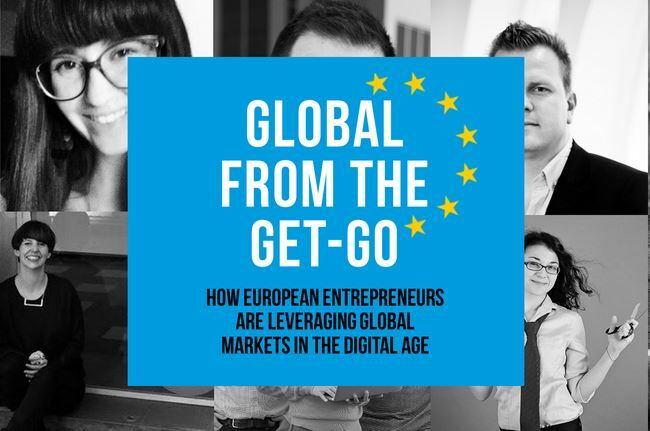 We invite you to join us, to learn more about expanding your business globally during this informative day with expert speakers and three panel discussions covering the most-pressing issues startups face in the global marketplace. This event is free and open to globally-minded entrepreneurs, investors and community partners. Space is limited. A light breakfast and refreshments will be provided. Questions? 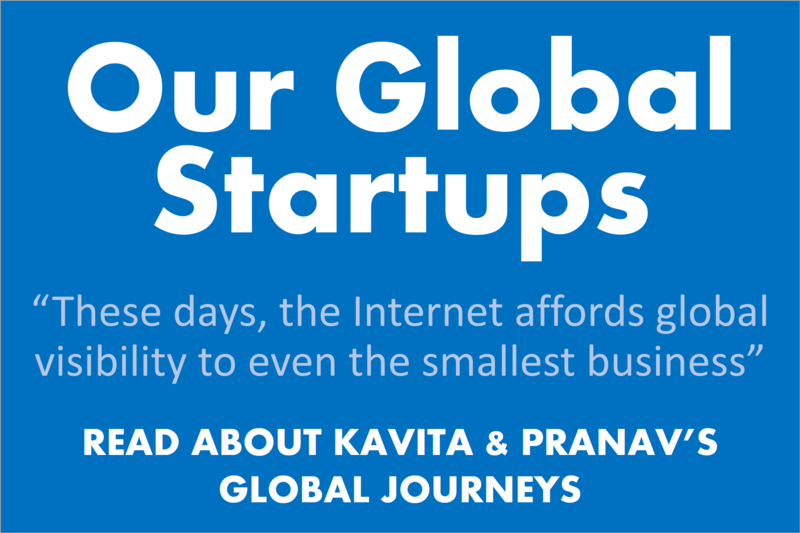 Contact Kaveri Marathe, Deputy Director, Global Innovation Forum, at kaveri@globalinnovationforum.com or Philip Hammerstein at Philip.Hammerstein@trade.gov. This event is in support of the U.S. Department of Commerce’s Startup Global initiative, an effort to help more startup firms think global from the earliest stages of a company’s growth, and has been made possible by sponsorship from Carter, DeLuca, Farrell & Schmidt LLP, Sannam S4, and Santander Bank. 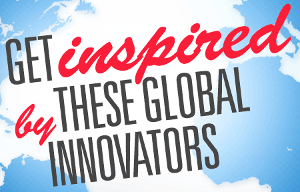 The Global Innovation Forum connects business, startup, development and university leaders with public policymakers to understand the opportunities and challenges associated with engaging in the global marketplace in the digital age. 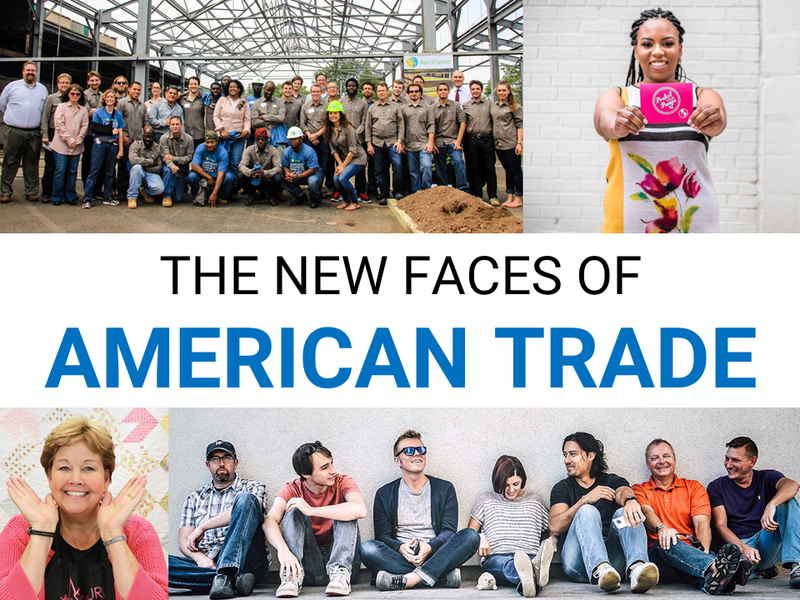 Housed under the National Foreign Trade Council Foundation, GIF is able to leverage the resources and expertise of a century-old organization dedicated to an open, rules-based global trading system.